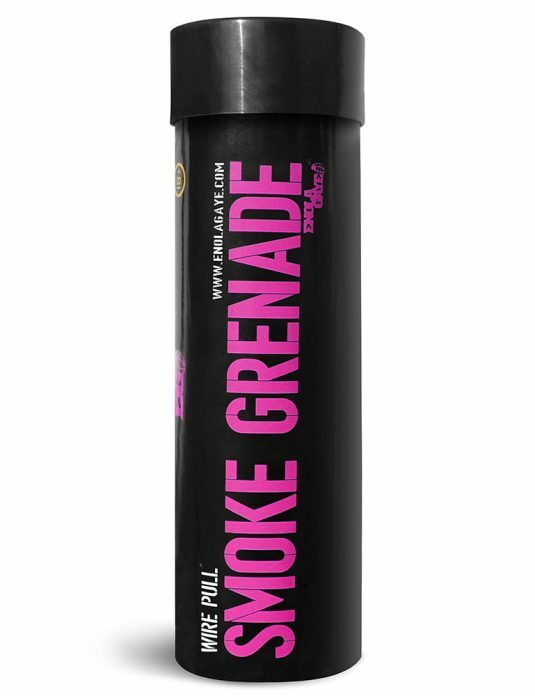 Available in our full range of 7 colours with new colours in development, Enola Gaye offer you the ultimate tools to launch your tactical assault. 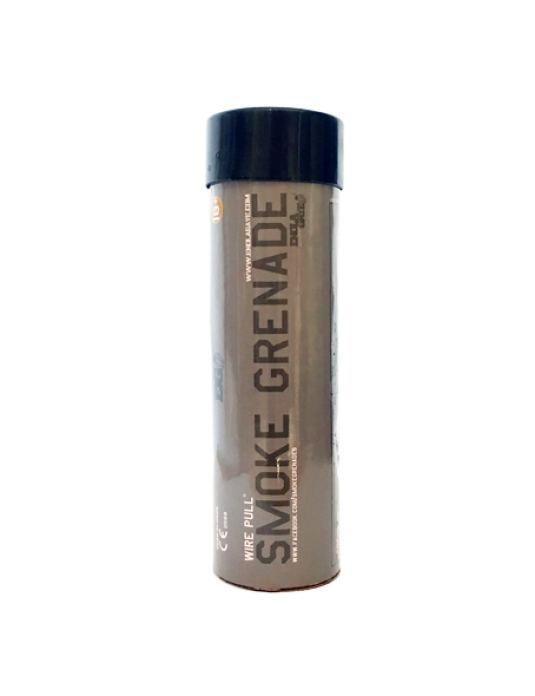 Originally developed for Paintball & Airsoft Games our smoke is now used in many different industries such as Film & TV Production, Combat Training, Fire Training Exercises, Real First Aid Training & Professional Photography (see our Facebook page for the smoke screen news feed). 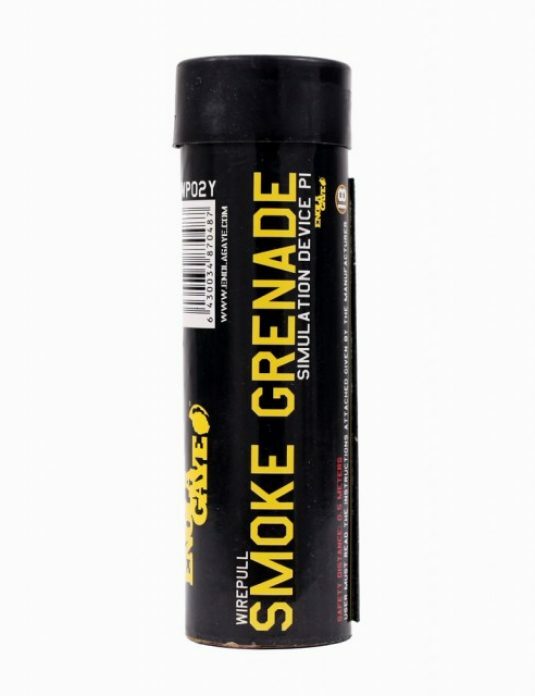 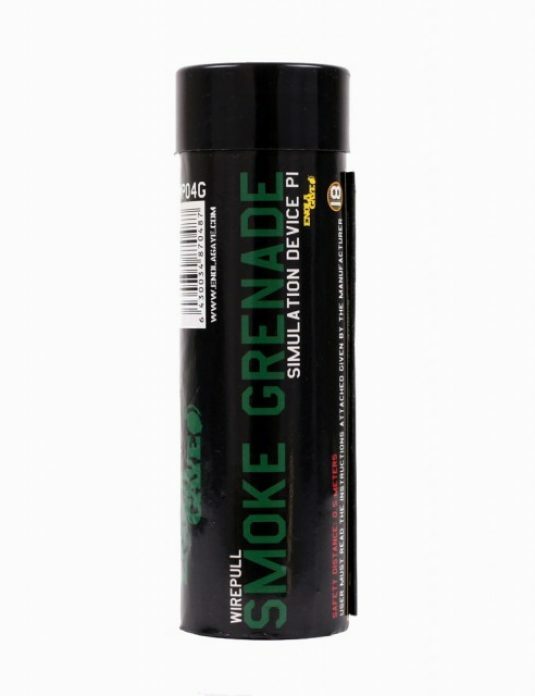 We are also starting to find our smoke grenades being used for training by many European Military & Police Forces as a more cost effective alternative to the M18 smoke. 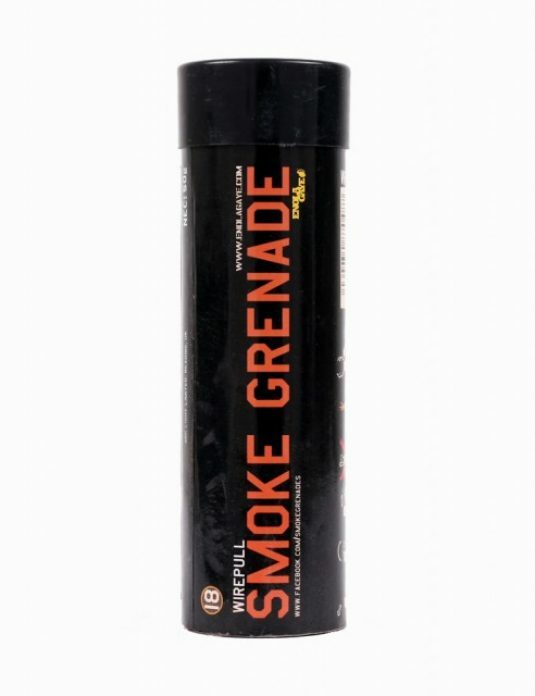 For more detailed information on each grenade, click on the links in the drop down boxes or on the links below. 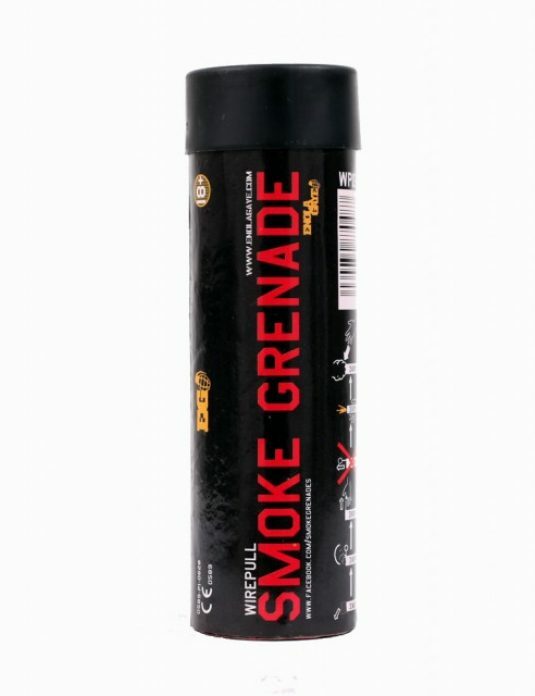 We do not retail pyrotechnics direct from this website; please search for our products by their brand name if you wish to purchase them. 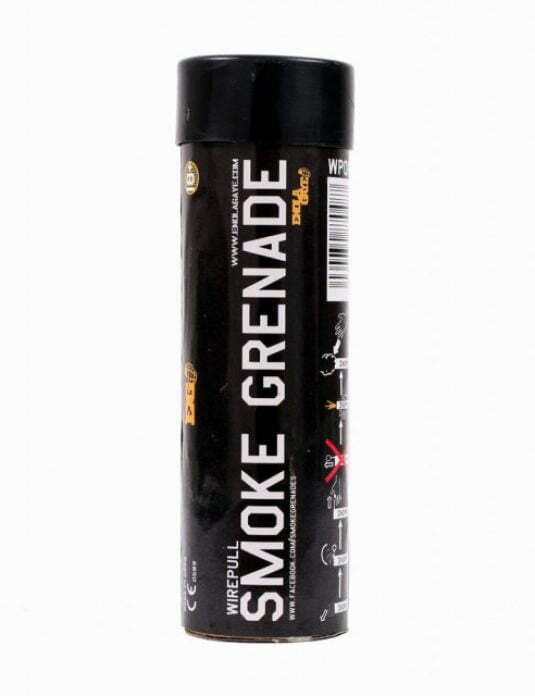 If you wish to buy direct, please email us and we will send you a registration form, otherwise please try and find one of our retailer. We restrict sales simply to reduce misuse. 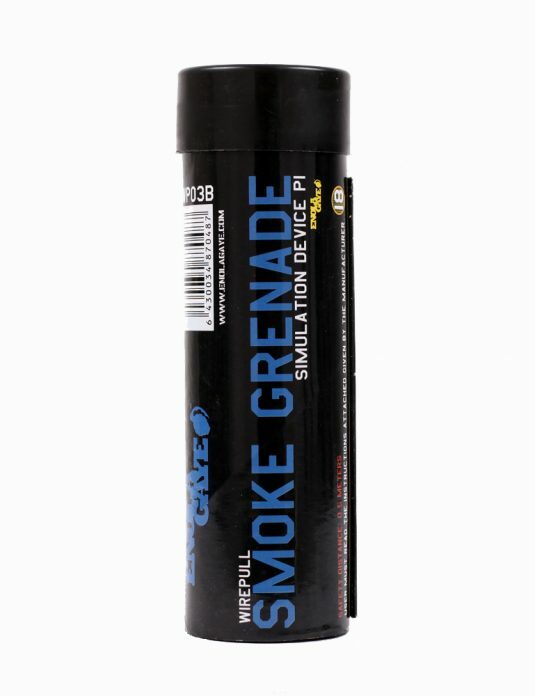 If you are interested in becoming a dealer please contact us here.